It’s time to party and celebrate the rescue services around the world. Spencer Day returns for its third edition on March 19th, 2016. 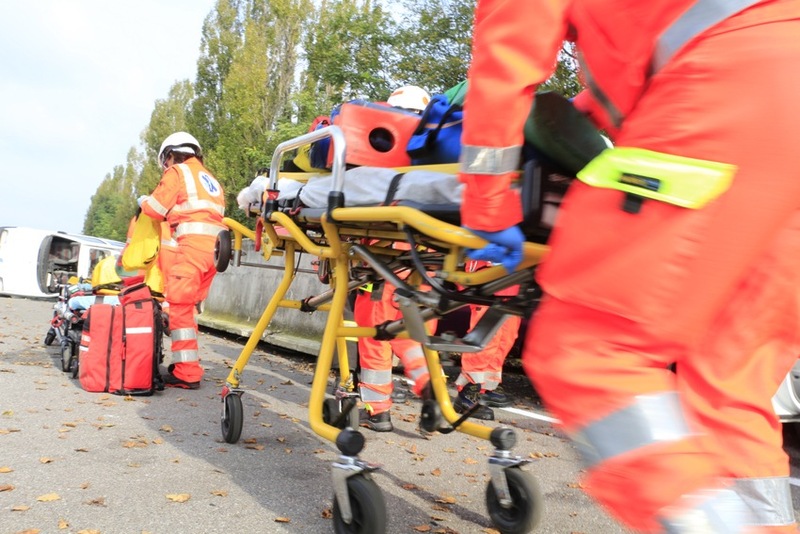 The event, held in 75 cities, allows emergency professionals and volunteers to learn about the technologies and innovations that improve the daily lives of the rescuers, from the point of view of transportation and advanced medical systems. Paramedics, Doctors, Nurses, Technicians, Volunteers, Drivers, Fire Fighters and Civil Protection Specialists from all 5 continents, will meet within a widespread network, in direct contact with experts and specialists of critical area patient handling and will have a sneakpeak of all the Spencer innovations. The best principals in first aid, transfer, recovery, transportation, immobilization and rescue of the injured or sick will be at the complete disposal of all participants. Visitors will be given a warm welcome with a convivial happy hour, an exclusive gift and – like every year – a special discount on the entire product range: 1,600 devices designed to be used by passionate and competent operators, who need a valid help for their service work from their community. Innovation of Spencer Day March 19th, is the project “Spencer Genius Academy”, a science lab created with the aim of developing new devices ideal for working in the emergency field, in partnership with those who live every day in contact with this reality. Those who register will be able to contribute with new ideas for the improvement of patient mobility. Proposals will be evaluated and selected by the Spencer Research and Development Department, and in 2017, the device dreamed by all rescuers will be constructed. According to the philosophy of an Italian company, we are always listening to the suggestions of those who work every second in contact with the patient, and need adequate answers, right away. In Italy there will be more than 26 locations involved with the simulations, training courses and product testing. There will also be – as per Spencer tradition – several international events. 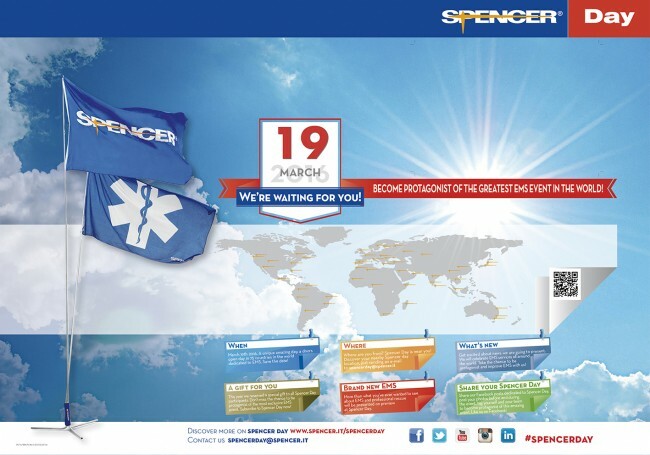 From Australia to Brazil, next March 19th, dozens of associations and services in the ambulancesworld will be involved in Spencer Day. Thanks to Spencer’s video and “social” network interventions, the various sites will be connected and will be able to exchange views between the different critical management systems. Spencer Day therefore continues to be an unprecedented day in the emergency sector, dedicated to those who work and often sacrifice themselves for this work. A time for those who think about how to give a high level of patient care. The same mission that Spencer has been aiming to 27 years: giving priority to the care, safety and comfort of patients. Participation to Spencer Day is completely free. Registration can be made either online – on the website spencer.it – by contacting the company at +39 0521.54.11.11 or by mail at spencerday@spencer.it.